How tea relate to our surroundings. Learn more about tea and its classic way of brewing tea of your preference(s). 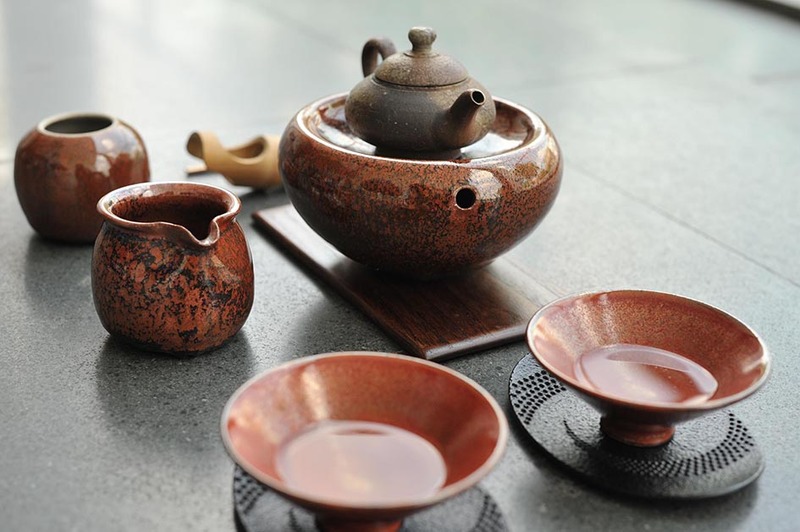 There are few different types of teas, thus each tea needs to be brewed differently. 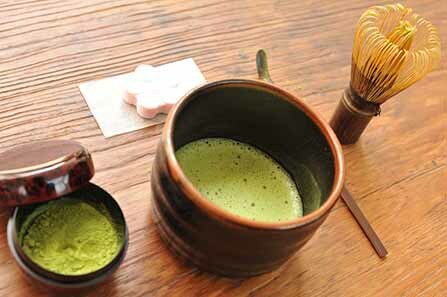 We have 2 different classes: Tea Experience and Private Tea Session. – Private Tea Session suits best for you who would like to know more of different teas in detail, how to differentiate your teas, and way of brewing. Total may up to 10 teas to try and discuss. You may also bring your own tea(s) for share. If you are thinking of opening your own tea shop / cafe, Private Tea Session will also help to elaborate the most possible outcomes, visions, making tea recipes, etc. OR simple for hotelier / restaurateur or anybody who wants to improve their tea quality and services. 2. Learn the way of brewing every type of tea and the opportunity to brew tea by your own. 4. Light snacks during lessons. Inquire for more information. Write with subject “T-Class” with your details such as name, phone number, and purpose of learning (Choose which class is more suitable for you.) to koningspleintea@1teahouse.com or Whatsapp +62-81299139683 or Line: 1teahouse or Wechat 微信: thetstory .